When the Netflix documentary series The Toys That Made Us premiered in December, I was hooked. So, when I heard that more episodes were on their way and one of them was about Star Trek, I was ecstatic. While the end result is good and certainly worth your time, it’s not the unequivocal success that many of the other episodes are. 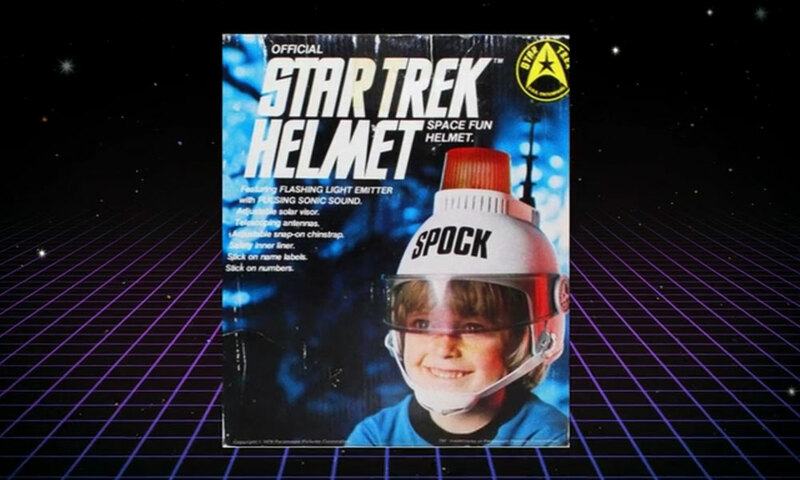 As someone who grew up with TNG and gluttony of Trek in the 90s, it’s fun to look back at the history of Star Trek toys prior to the famous Playmates era. The episode does a great job detailing Star Trek‘s origins and why it was unique for the time, which provides much-needed context for those unfamiliar with the property to show just how ridiculous Remco’s early toys were. Putting a Star Trek logo on a leftover tank from a previous toy line doesn’t make it from Star Trek. There’s also a great anecdote from the first Star Trek licensee, AMT, famous for their model kits, which I was unaware of and will not spoil here. When Mego started making Star Trek toys, it seemed revolutionary. Despite a slapped together Gorn here and a laughably bad yet amazing Mugato there, the line was accurate for figures to the show and sold well. 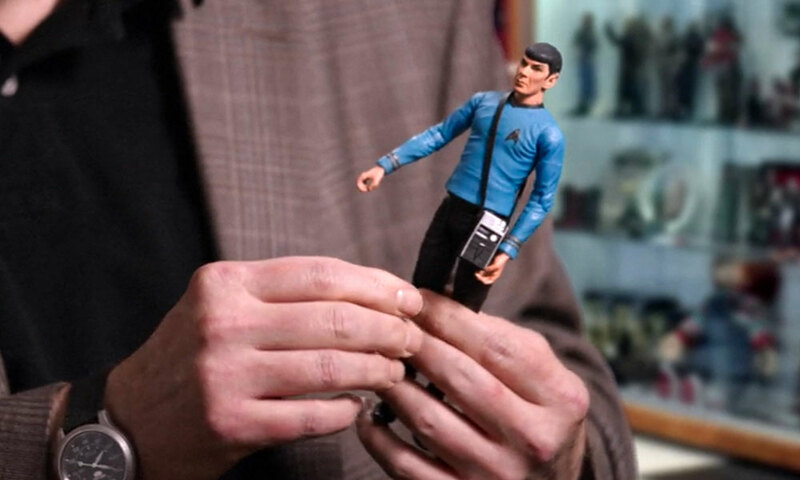 These figures really are the heart of Star Trek toy collecting and the show – via the people interviewed, which include Mego founder Marty Abrams, Trek SFX guru Doug Drexler and the Trimbles – does a fantastic job of providing both informative and amusing cutaways. This first half of the episode is really the show’s strength. Unfortunately, the episode becomes enamored with another sci-fi “Star” property. Don’t get me wrong, I consider myself a Star Wars fan, and loved this series’ episode on Star Wars toys, but throughout this early part of this episode, the show always reminds us that Star Wars is just around the corner. The impact of Wars on Trek, especially in the late 70s, is undeniable, but the story of how Mego lost out on the Star Wars license really doesn’t belong in an episode about Star Trek. It’s almost as if the producers fell in love with their subject in Abrams and wanted to give him and his company as much screen time as possible. The end result is a five or so minute long stretch in the middle of the episode that has little to do with Star Trek. While that may not sound like much, and, admittedly, it seemed longer upon my initial viewing, that screen time could’ve gone to better use, especially considering the fact that the rest of the episode seems rushed. 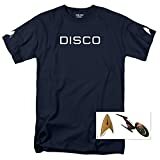 The show doesn’t go in depth about other licensees for the Trek movies pre-TNG, but it does a good job explaining how the uneven nature of the films had a hand in those lines failing. 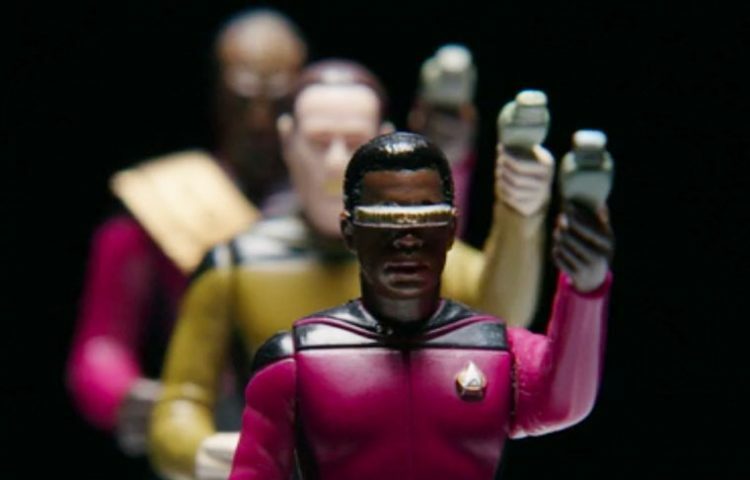 Equal attention is paid to the failings of TNG’s initial Galoob line, but once we get to Playmates’ entry into the world of Star Trek toys, the episode seems to just step on the gas to get to the present as fast as possible. There almost nothing on Playmates’ non-figure products, like the famous Enterprise-D bridge set (though it is shown in a cutaway) or the various ships and phasers the company produced over the years. No mention of blunder with Generations, producing toys from scenes that got cut and with uniforms that never appeared in the movie. No mention of why the license eventually transitioned to Art Asylum/Diamond Select Toys other than the fact that it did. Discovery is equally glossed over. One of the fascinating aspects of their stewardship of the brand is producing toys for a license that, for all intents and purposes, was dead. It would’ve been interesting had the show discussed their approach to the brand in these times. 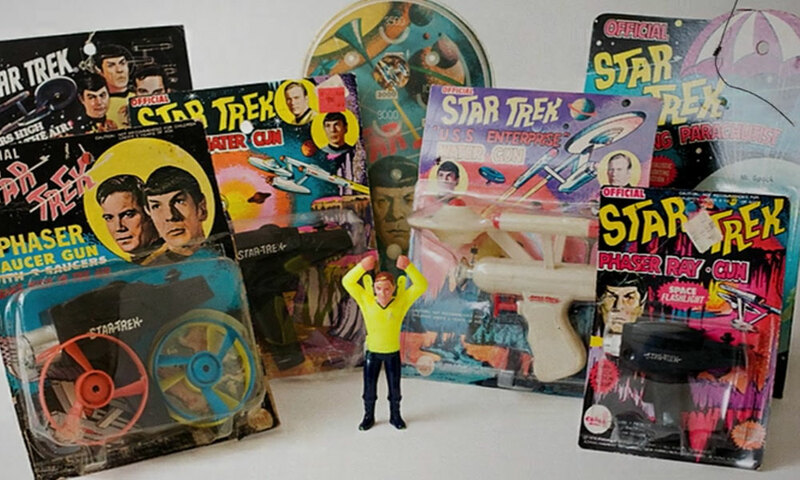 Though Kenner/Hasbro eventually lost the exclusivity of their Star Wars license, what makes Star Trek unique among the eight brands The Toys That Made Us has looked at to date is that the license has changed hands many times in the franchise’s over 50-year history. It’s only natural, then, that some brands get the spotlight longer than others. I know the episode can only be 43-ish minutes long, and perhaps I’m biased, having grown up with and a lot of love for the Playmates years. 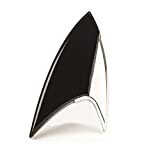 Though I would unquestionably recommend this episode to both Trek fans and non-Trek fans alike, I couldn’t help but find myself wanting more. Other episodes of the series include retrospectives on Transformers, Barbie, G.I. 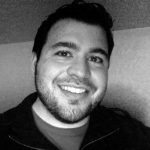 Joe, He-Man, Lego, and more.